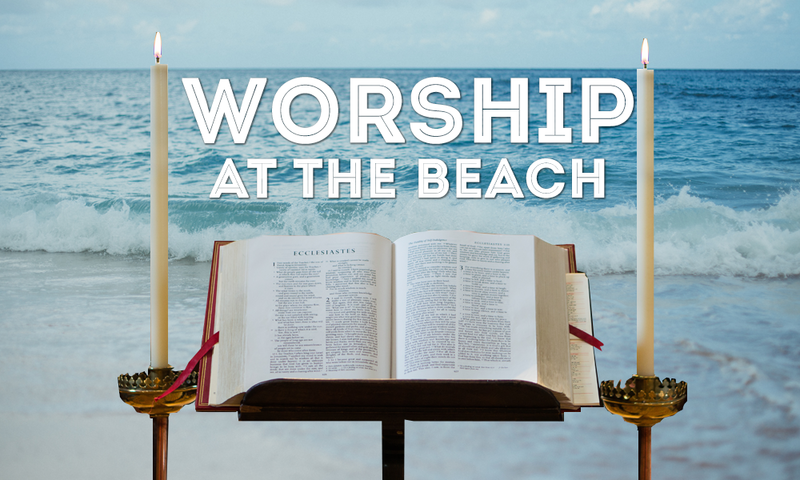 Worship this summer at the Beach! Come on out to Salt Creek Beach on the last Sundays of the summer months. It is a great family experience. Please contact Pastor John for more information and if you wish to be baptized — Beach baptisms will be celebrated on Sunday, Sept. 24 at 4 pm.